The buds are very strong smelling throughout the whole flowering cycle and due to the Big Bud genetics used, the buds can get very big and clumpy with lots of crystals covering them. It is possible to get some big yields from this strain both indoors and outside. Due to the size of buds produced, mould can occur in the last two weeks of flowering but as this is quite a fast flowering variety you should be able to harvest it before this happens. It is more likely to be seen when growing indoors in extreme changes of temperature either too hot or too cold. Proper ventilation is the key to reducing the chances of bud rot. 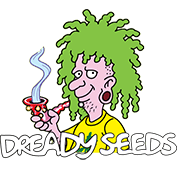 Limiting themselves to 5 hybrids, Dready Seeds prefer to focus on quality rather than quantity.  These 5 hybrids (Auto Jack, Dready Berry, Dready Cheese, Dready Skunk and White Jack) all cover one of the main types of cannabis (Sativa, Indica, Mixed and Ruderalis) and can all be purchased from Seedsman now.